Ajay is a Senior Software Architect in the Cloud Division at IBM Software Labs where he leads the development of IBM MobileFirst on IBM's Public Cloud - Bluemix. Ajay has helped several customers move their mobile workloads on Cloud. 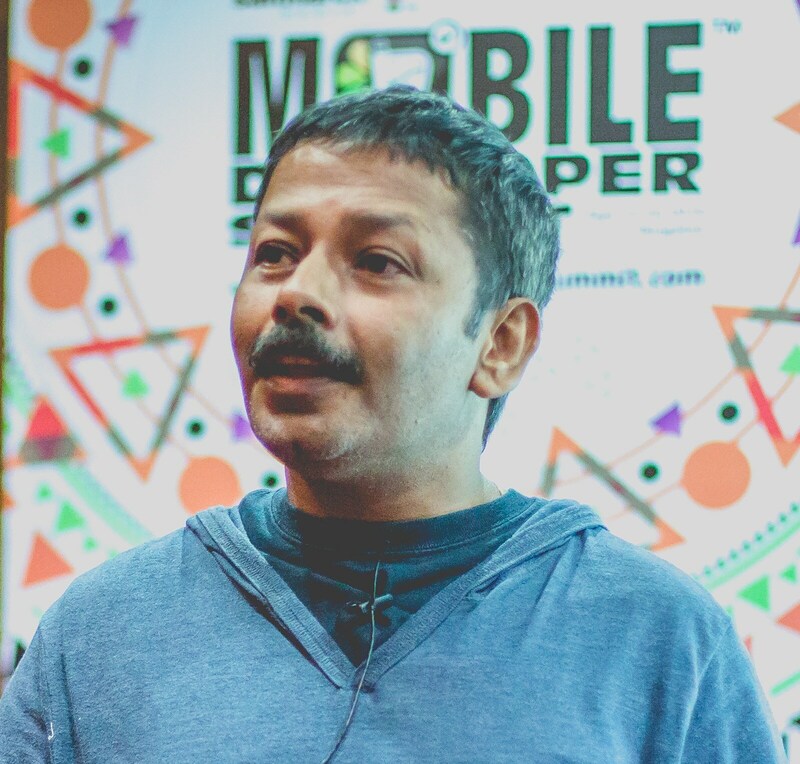 He has been in the forefront of Mobile development platforms with Windows Visual Studio and Xamarin Mobile.